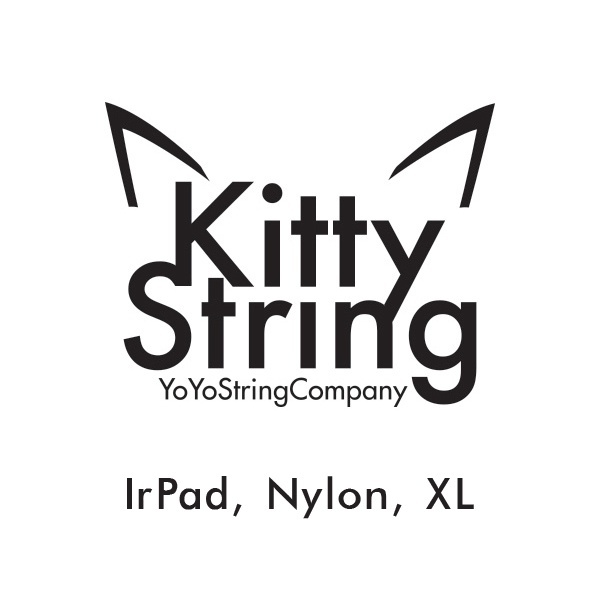 Kitty String 10 pack – IrPad, Nylon, XL. 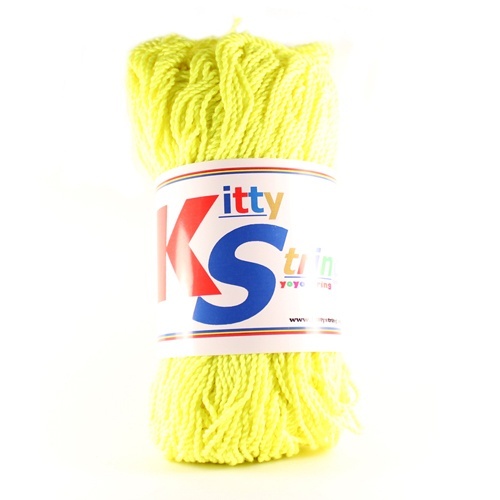 Kitty String is the most recognised yoyo string brand on the planet for it’s excellent quality and durability. 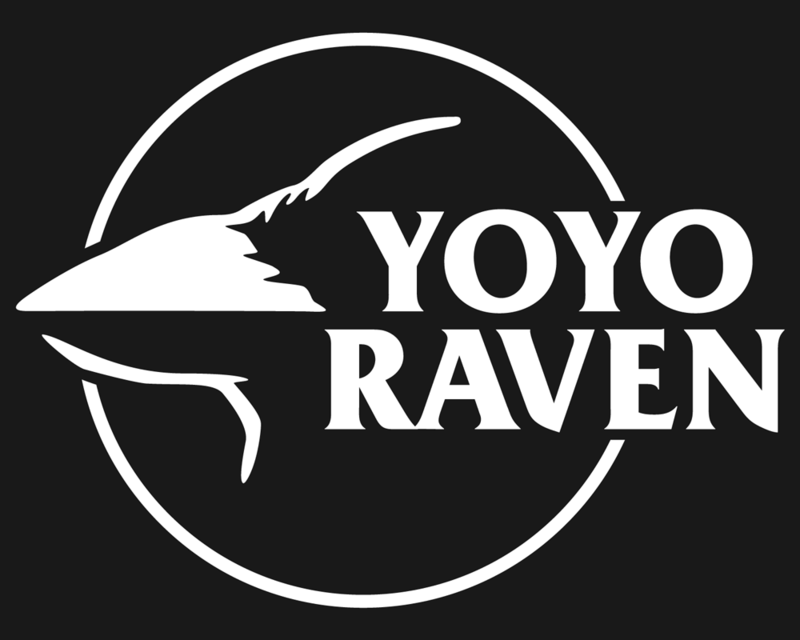 Available in many different new types. 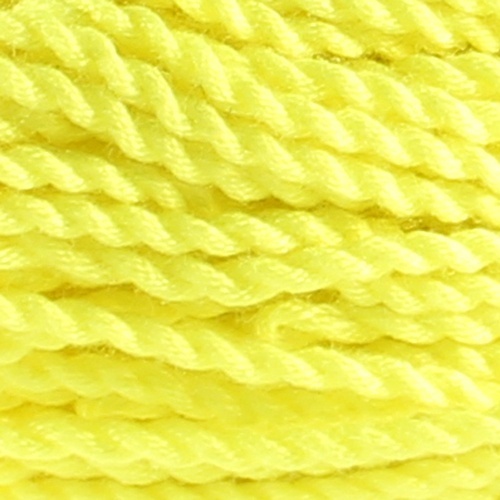 IrPad – Nylon 1.5, Nylon, Fat Nylon and XL. The nylon has even more slip than polyester, and is even smoother for tough tricks that utilise layered mounts, causing less sleep loss. 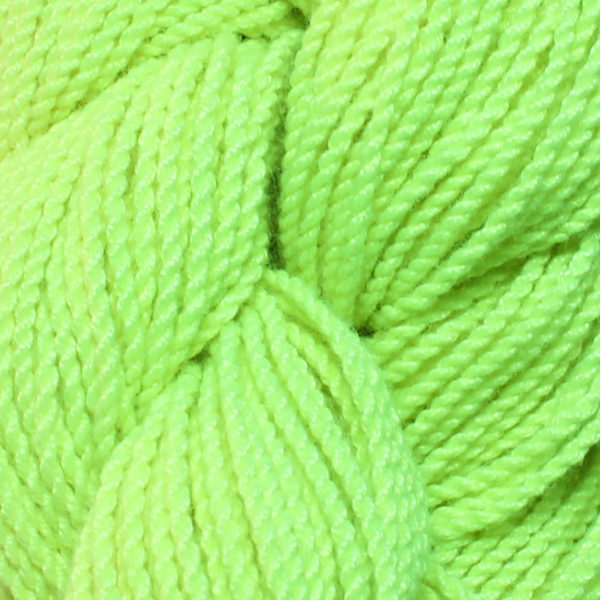 The nylon opens up beautifully for suicide catches and other slack-type tricks. 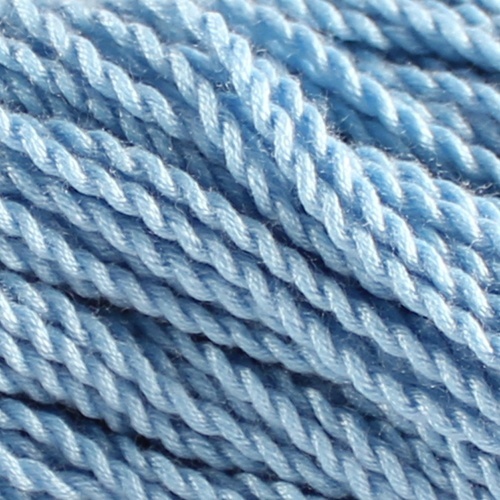 The string is about the same thickness as K-String’s “normal” string. XL is the Thickest among all Kitty String. XL gives more tighter bind and faster whip. This was designed for people who still feel that Fat type is a bit thin for their play so they upgraded the thickness up to 13 Strands to make it more thicker and heavier for all types of division. Usually XL is used for Single A division (1A).